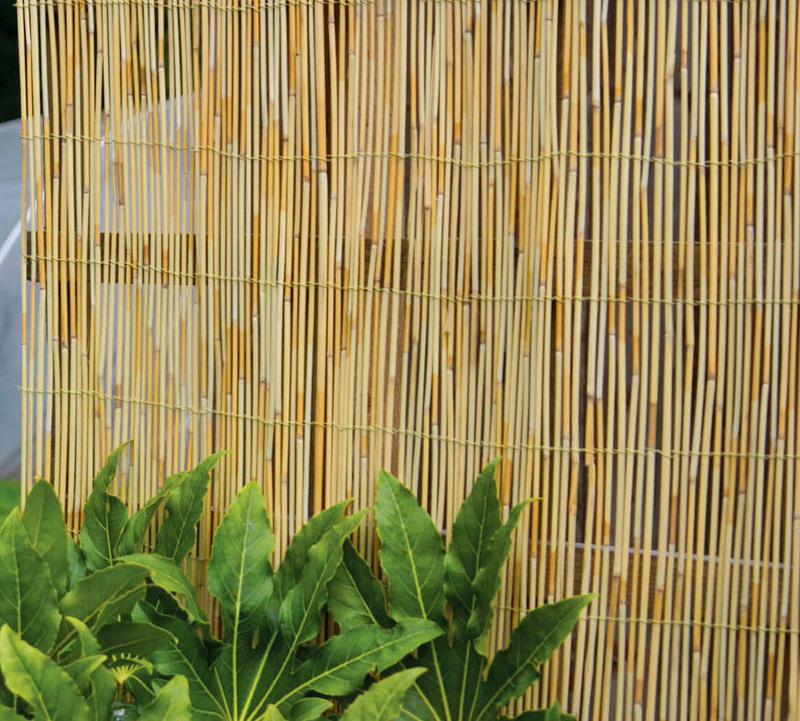 This bamboo garden screening is perfect to create a privacy screen in your garden or for hiding unsightly garden fences. 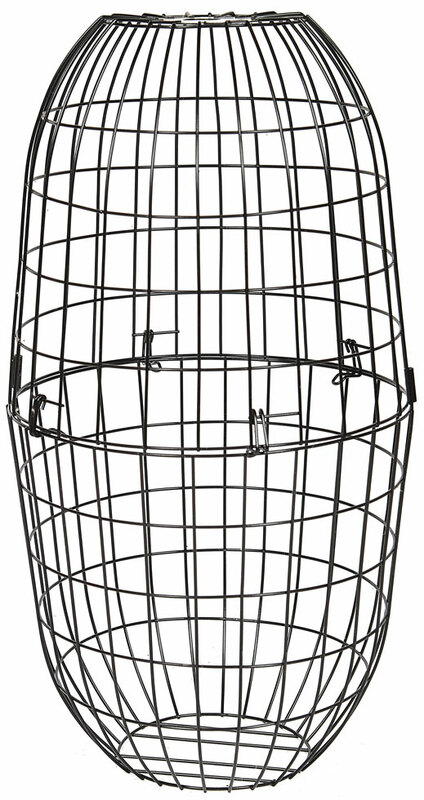 These screens for gardens can be uses to hide compost areas or to divide areas of the garden. 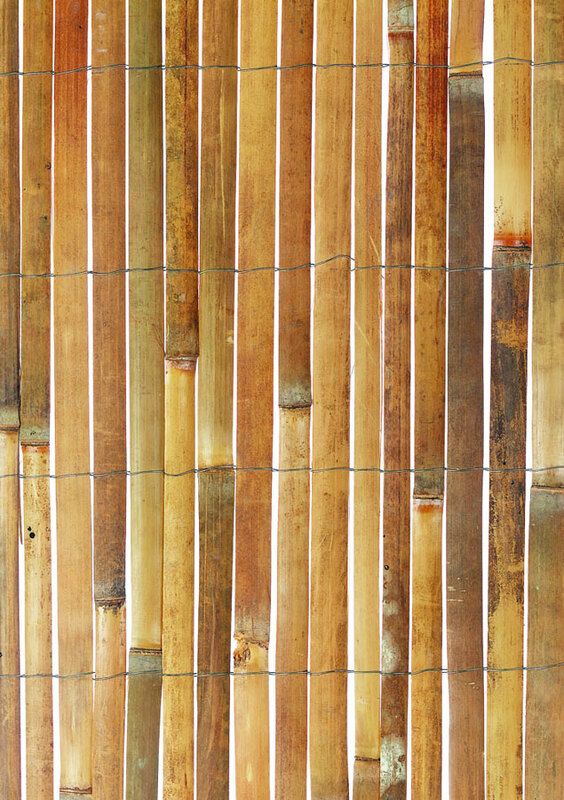 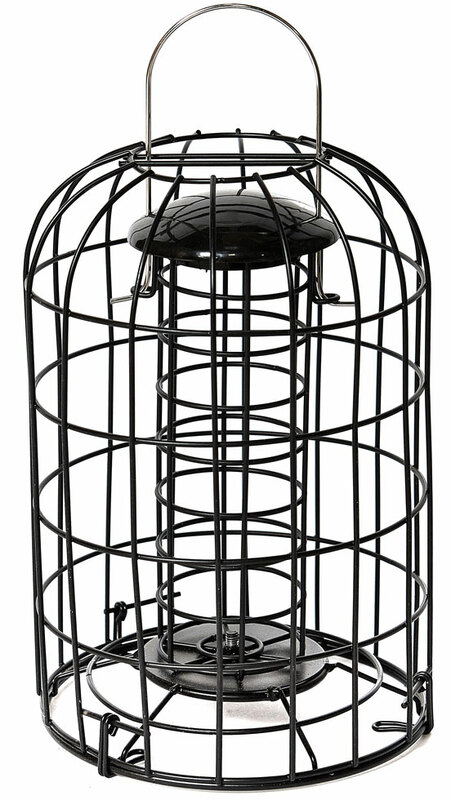 This bamboo screen is held together with galvanised wires and can be cut in height or length to fit exactly. 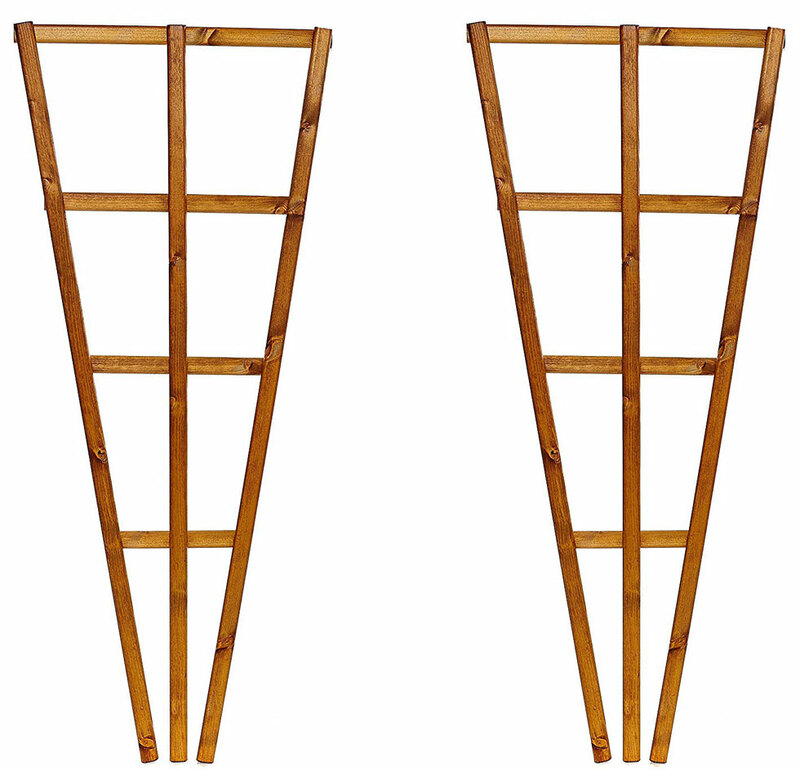 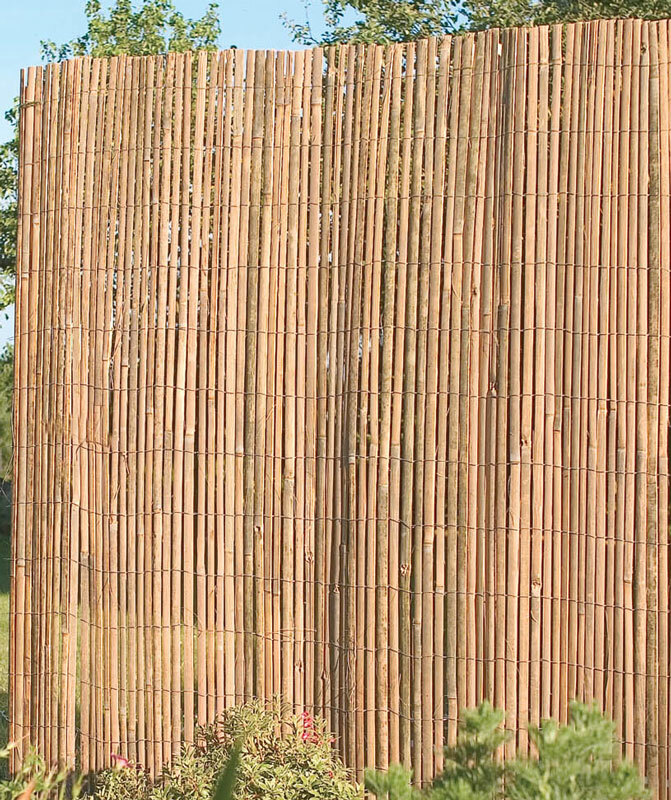 These bamboo screening is a sturdy garden screening and can be used on curves and corners of your garden.